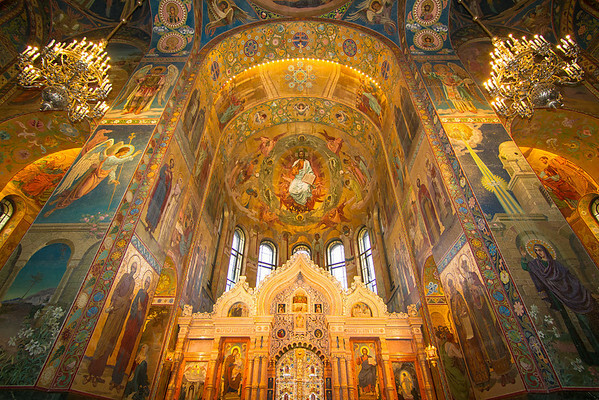 The Church on Spilt Blood in St. Petersburg was built over the site where Tsar Alexander II was assassinated. The interior is decorated purely in mosaics, with an overwhelming 9 billion tiles covering the walls. It is a sight to behold, and one of many reasons why tourists flock to St. Petersburg.